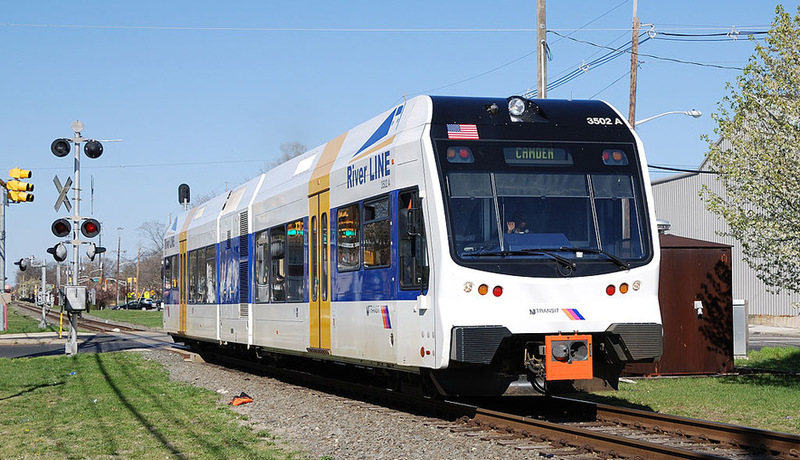 This week’s big news out of 1234 Market Street is that, as part of its big capital project catch-up list, SEPTA may purchase bilevel electric multiple-unit (EMU) railcars to increase capacity on its Regional Rail lines. They’re definitely needed, as Regional Rail ridership has been climbing steadily over the last several years. It seems that not even heavy snow has put a real dent in its growth: In December, according to figures from SEPTA, Regional Rail ridership rose from year-ago levels while the two snowstorms that month caused transit ridership to fall off slightly. So there’s no question that more capacity is needed on Regional Rail, and bilevel railcars are a good way to provide it at peak commute times. But what about the rest of the day? Thanks to a proposed rule change, it is now possible to contemplate a solution that would add off-peak capacity while achieving one of the goals recommended in my earlier post on ways to get more riders on board public transit in Philly. The Philadelphia City Planning Commission likes this idea so much that it touted it on its Philadelphia Planeto blog last week. Boston is seriously considering this idea, and we should too. It’s this: Run service on the Regional Rail lines using lightweight diesel multiple-unit (DMU) railcars.